On Tuesday 18th June, Young Enterprise, the national charity that supports young people to successfully earn and manage money, is hosting an awards ceremony to celebrate the talented young people changing the face of business. 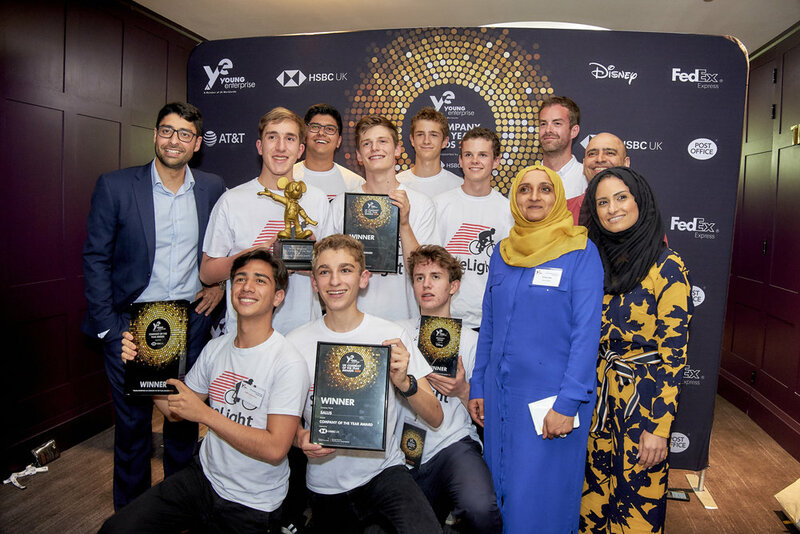 The UK Company of the Year Awards will be the grand finale of the 2019 Young Enterprise’s flagship Company Programme. 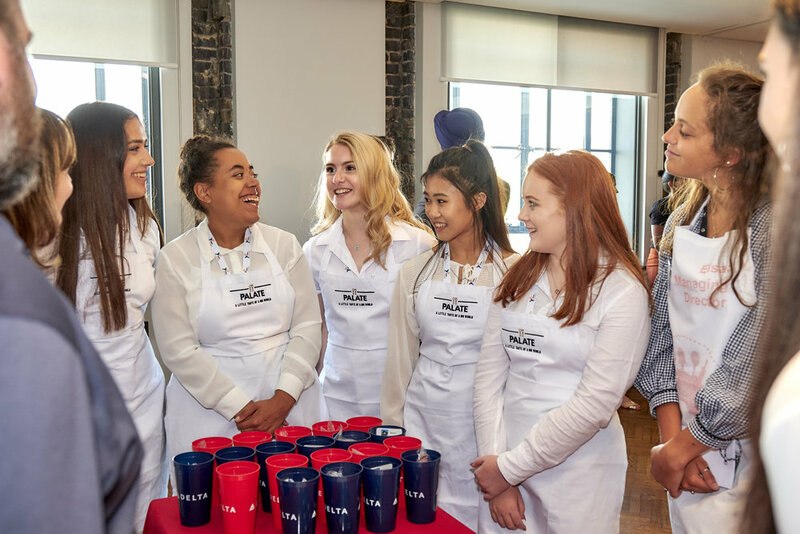 Over the course of the year, thousands of young people from hundreds of schools located across the UK, The Channel Islands and Gibraltar have set up and run student businesses, battling it out in local and regional competitions. Fourteen teams compete at the final, and the overall UK winner will be crowned on the evening. The winner will go on to represent the UK at the Junior Achievement Company of the Year Final which is taking place in Lille, France in July with President Macron in attendance. To provide you with a flavour of the products you can expect to see at the final visit Young Enterprise Market Place. Market Place is our online store where Young Enterprise student companies sell their products directly to the public. Award winning journalist and BBC presenter Steph McGovern will host the evening, alongside celebrity entrepreneur Ben Towers. In the audience will be leading influencers in the start-up and business communities, Young Enterprise supporters from education and government and some special guests to present the awards. London County Hall, Belvedere Road, SE1 7PB. Please click here for further information on getting to the County Hall. 5:00pm Doors open, drinks reception and finalists' showcase. Young Enterprise is a national charity. We motivate young people to succeed in the changing world of work by equipping them with the work skills, knowledge and confidence they need. We believe that the potential of the UK's young people is unlimited, and an academic education on its own is not enough. Our mission is to empower young people to discover, develop and celebrate their skills and potential. We work directly with young people, their teachers and parents, businesses and influencers to build a successful and sustainable future for young people and society at large.